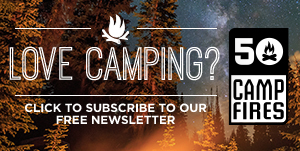 When you are out in the elements you are forced to deal with what nature gives you, rain, heat, wind and many other weather factors can effect your camping experience. Heat is one thing that most people don’t handle well and it can be dangerous to your health. 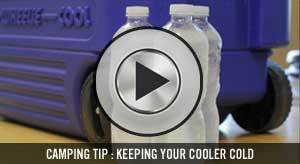 The ability to keep cool, even in the outdoors is very important. O2 Cool fans can be really helpful in situations where a plug in is not available as most of their fans do not require an AC outlet. 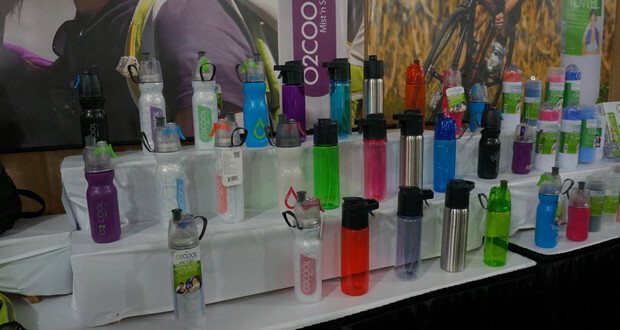 The O2 Cool Mist N Sip water bottles are no ordinary bottle. It is a water bottle with a button to mist yourself as well. Perfect for hot days at the campsite giving you the ability to stay hydrated and keeps your body cool. 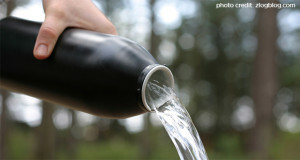 The Classic Mist N Sip is great for drinking and misting and is made from high quality plastic. The ArticSqueeze is an easily squeezeable bottle that also offers the ability to mist. The ArticSqueeze insulated is well insulated bottle that will keep water cold for many hours as well as the water for misting. The Prism stainless steel bottle is a double wall vacuum-sealed water bottle with the misting top. 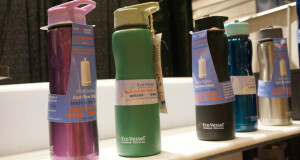 All of these great water bottles from 02 Cool are unique and are perfect to keep you cool on the go and at the campsite. 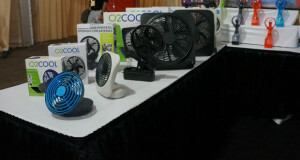 O2 COOL® is the premier designer, producer and marketer of “cool”, creative, fun and affordable personal consumer products. We are the world’s leading manufacturer of battery operated misting and portable fans, water-cooling hydration products, outdoor accessories and novelty items.